Good news for JSerra this could be the best football team in the school’s brief history. 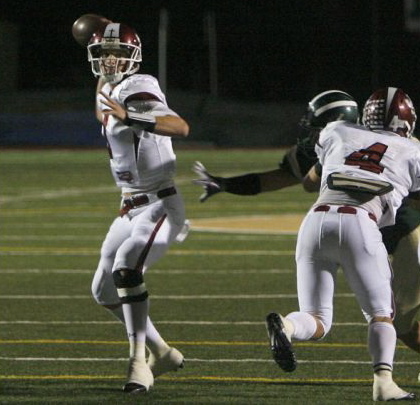 JSerra is in the Trinity League with four teams that likely will be in the Orange County Top 10. JSerra’s Lions are 15-0 in nonleague games over the past three seasons and 1-14 in league during that period. The team is strong this season in the skill positions, with receiver/defensive back Jonavaughn Williams among the county’s top prospects and Jake Hall at quarterback. To read more click Top 25.